Choni, Guest, you're not signed in! → Join Us ← or Sign In, cuz we have cookies! 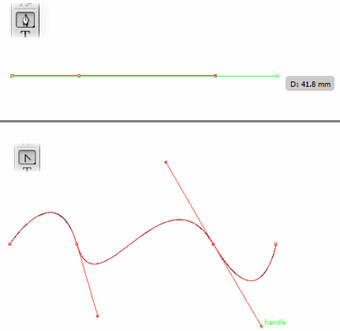 Draw a path with "Pen Tool" with 4 clicks on a canvas. Use "Convert Anchor Point Tool" to edit your path by clicking and dragging each anchor point. 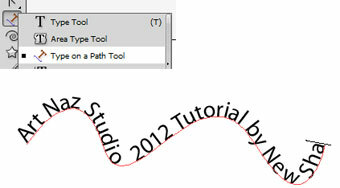 Select the "Type on a Path Tool" from the toolbox. Click on the path you have just drawn and type something. Draw a path with "Pen Tool" again, but now it should be aligned vertically. 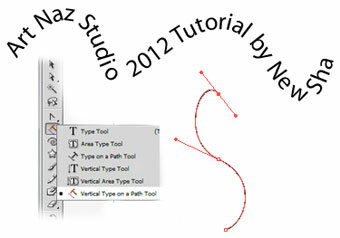 Select the "Vertical Type on a Path Tool", click on the path and type something. 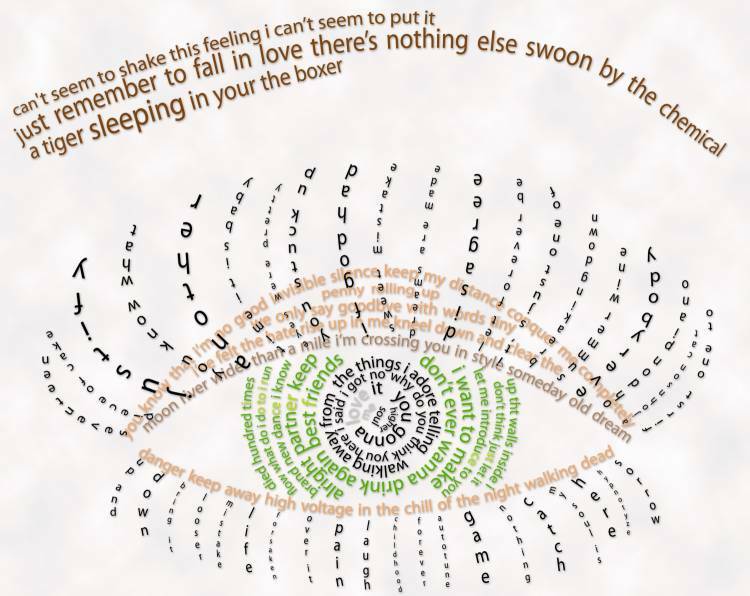 Now it is only left to color your type. 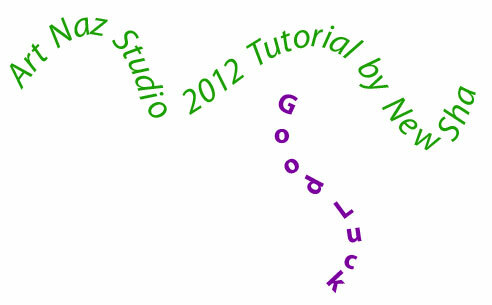 This tutorial belongs to Art Naz Studio.